At least 34 people in 6 provinces were taken into police custody over their alleged links to the Gulen movement on Wednesday. 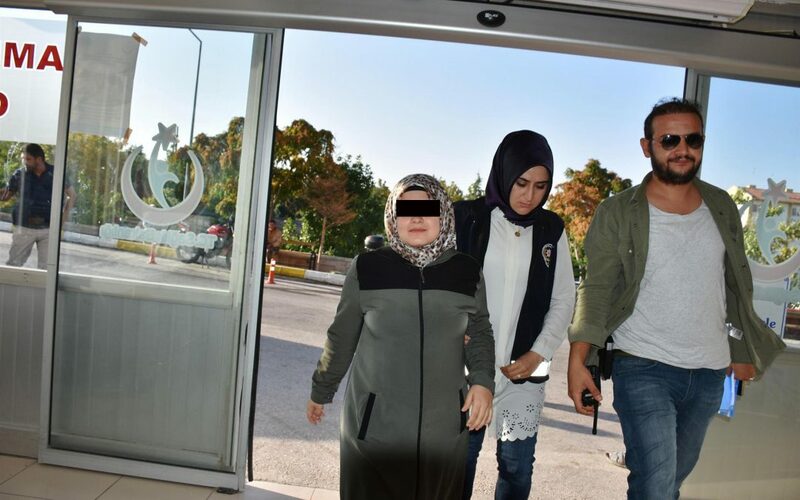 According to state-run Anadolu news agency reports, police detained 6 in Elazig, Karaman, Ankara and Bursa provinces while 12 others were rounded up in Elazig and 16 in Samsun. Detainees included former public workers who were earlier dismissed from their jobs over similar accusations. Turkish government accuses the Gulen group of leading the July 15, 2016 failed coup while the latter denies involvement. More than 120,000 people have been detained so far.